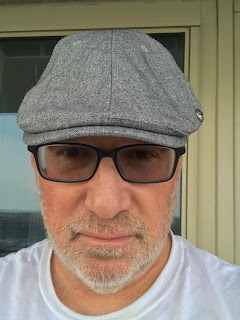 Barry Wittenstein has tended bar, driven a taxi, worked at CBS Records and CBS News back in the day, spent a decade writing music and lyrics, toiled six years as a web editor and writer for Major League Baseball, and three years as a substitute elementary school teacher. He could be Walter Mitty's brother. In 1959 one team, The Boston Red Sox, hadn’t moved forward with racial equality until the fans and civil rights organizations became more vocal, with regards to change. When the Red Sox finally allowed Pumpsie Green to wear their uniform that was the best day ever for a young boy named Bernard. 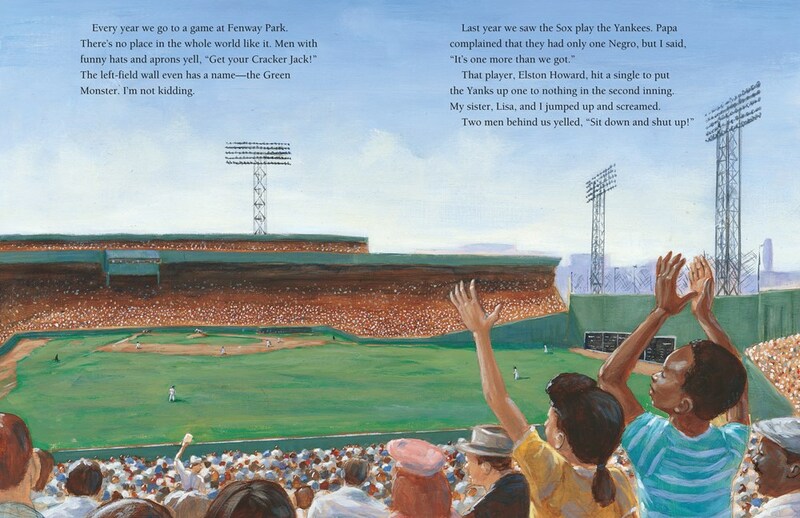 Bernard loved watching baseball and loved going to Fenway park where the action was. He was waiting for the day that Pumpsie Green would play. Unfortunately, there were still people going to the games that didn’t want to welcome people of color. Bernard’s parents assured him that change was coming, and he would be there to witness history. 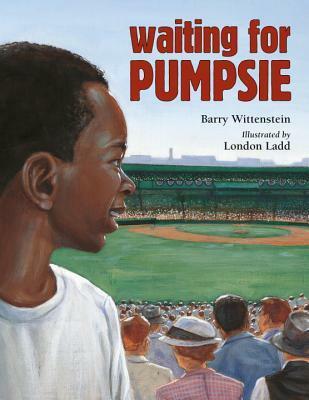 The Red Sox weren’t winning games and Pumpsie was a good player, but he was made to wait and was told he wasn’t ready. Finally, in July, Pumpsie played. Do you think there was a win for the Red Sox team? Author Barry Wittenstein wanted to share this story from his childhood. He remembered Jackie Robinson breaking the color barrier in baseball and was always saddened by the Red Sox taking so long to move forward with equality. 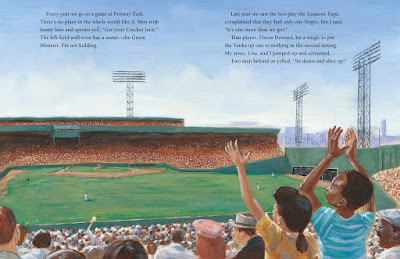 Young readers who are fans of baseball or even history will love this beautifully illustrated story of Elijah “Pumpsie” Green. 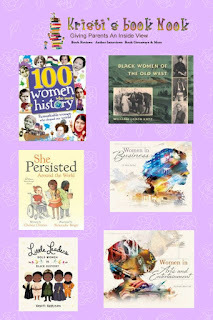 Parents and teachers can use this guide to teach history not just in sports but about racial equality then and now.